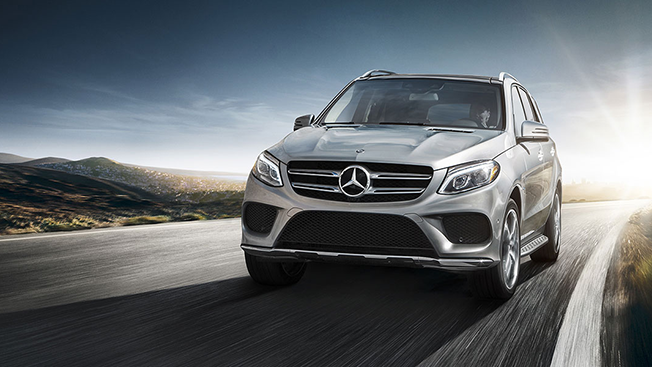 Following a review, Omnicom Media Group has added Daimler's Mercedes-Benz in South Africa and held onto its business in Canada, Australia and New Zealand, where it was the incumbent. Mercedes-Benz has bundled the four markets into a single media region to yield greater efficiencies. Spending across that region tops $75 million, according to a source close to the process. "We are further pursuing regional optimization and consolidation in the area of media activities," said Jens Thiemer, Mercedes-Benz's vp of marketing, in a statement. "Our concern is for consistent, innovative marketing communications that lead in quality, for still greater efficiency in media planning, and above all to have the right positioning for the global challenges presented by digital media." Omnicom's umbrella media agency organization, OMG (with member agencies including OMD and PHD) also handles Mercedes-Benz's U.S. media account, which is valued in excess of $320 million. That business was not up for grabs in the recently completed review, which was managed by Ebiquity, a marketing analysis firm. In the pitch, OMG bested at at least two other global agency groups to win the assignment.